This past February, I had the privilege of attending and speaking at the 25th annual International Association of Avian Trainers and Educator’s conference in Atlanta, Georgia. People who work with birds from across the globe gathered to share knowledge, experiences, challenges and thoughts. While presenters spoke on a variety of topics, one of the themes that continued to pop-up throughout week echoed Maya Angelou’s quote, “I did then what I knew how to do. Now that I know better, I do better.” This theme perfectly aligned with my presentation, and the strides that the American Bald Eagle Foundation has made. My presentation “Shifting Paradigms: How to Begin Establishing Choice for Avian Ambassadors” outlined the importance of giving animals choice and control over their lives. 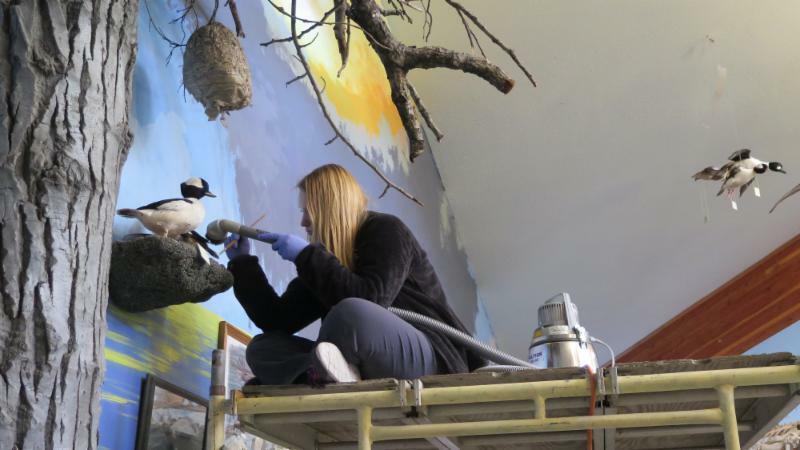 Over the course of the last four years, we have altered our training and handling methodology to give our avian residents more choice, and made it so that they are in charge of our actions. This has resulted in strong and trusting relationships with our feathered co-workers. 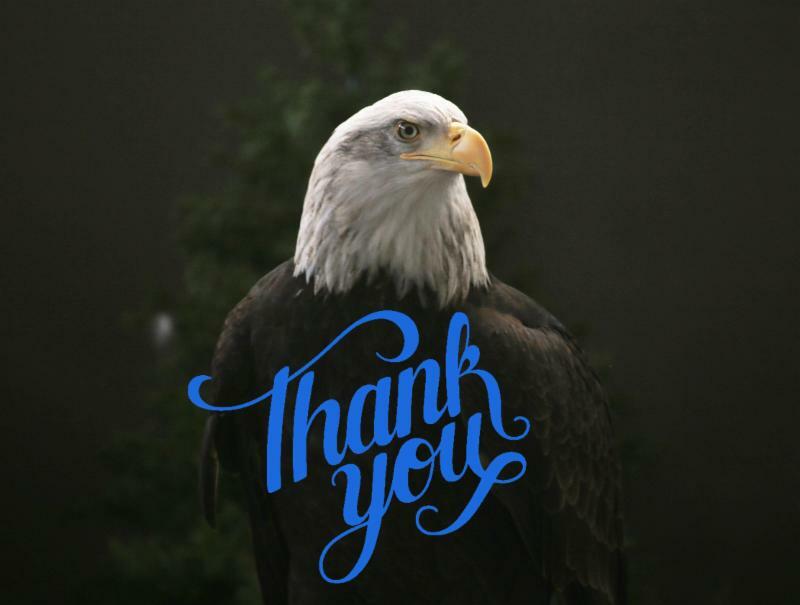 The American Bald Eagle Foundation continues to grow in a positive direction and we’re making a name for ourselves in the global zoological community. In addition to my presentation, we also received an award for 2017 Enrichment of the Year (for our work in 2016). By participating in the monthly enrichment challenge, we have challenged our staff members to give the birds more physical and mental stimulation though their environments and by utilizing species natural behaviors. On the Friday of the conference, we got to go to Zoo Atlanta and I was thrilled to watch their outdoor free-flight bird-show in their amphitheater. Zoo Atlanta features avian species from across the globe in their program to show how intelligent, charismatic and beautiful birds from across the world really are. 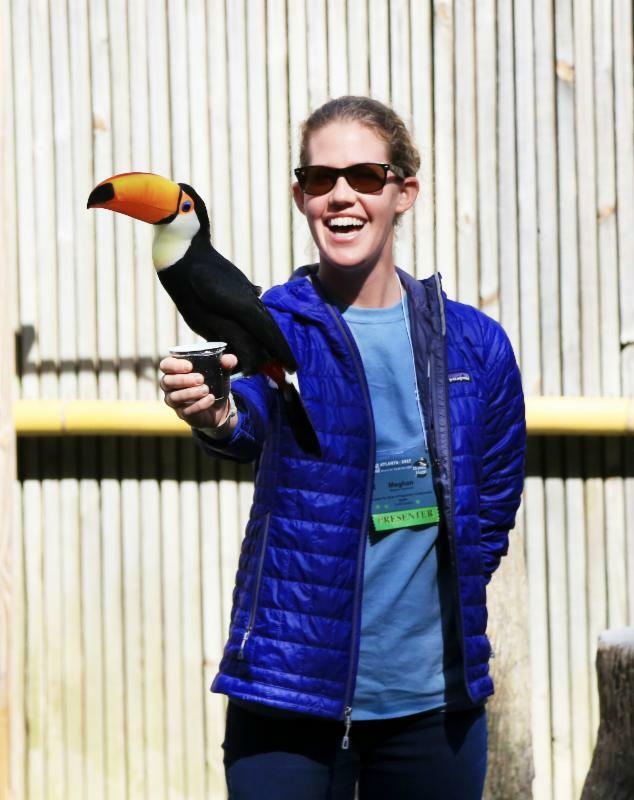 One of my favorite moments was when they asked a few volunteers to the front and Zoo Atlanta’s ambassador toco toucan ran across the volunteers’ arms. It was incredible to witness the magic in this moment. Faces lit up, smiles emerged and laughs emanated throughout the theater. It’s these kind of experiences that make people connect with wildlife and help empower them to care about the wild ones we share our planet with. These types of connections are something that we, too hope to achieve in the future. This is why we have been working diligently to create a spacing that allows for our guests to make these type of mouth-dropping connections with our ambassadors. If you haven’t checked out our Aviary Redesign, please do so to see how you can help us reach our goals. It was inspiring to attend this year’s IAATE conference and learn about and experience the many great things people are doing for birds throughout the world. 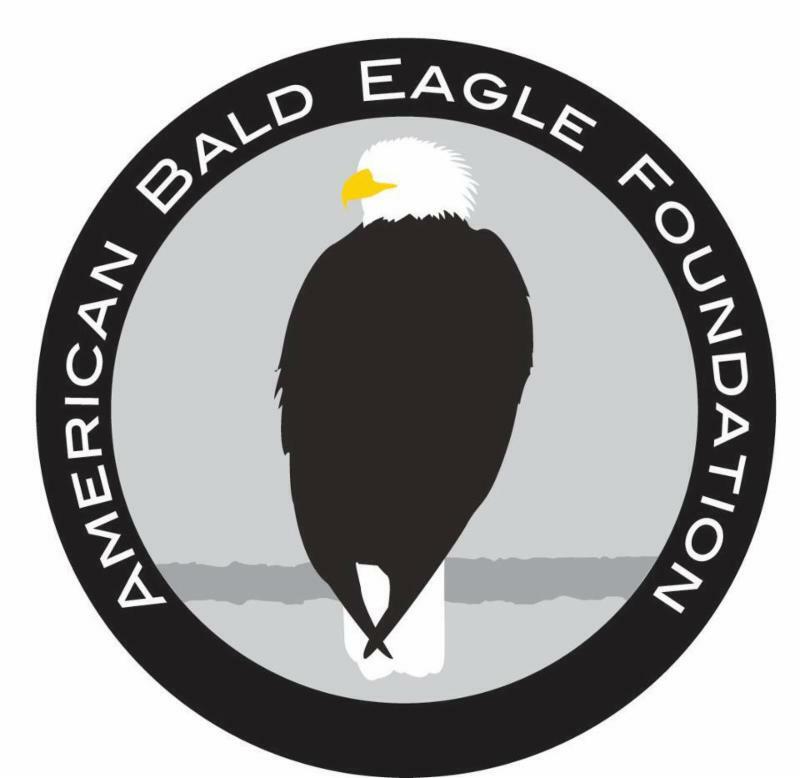 The American Bald Eagle Foundation is proud to be part of such a forward thinking organization. Staff at the Foundation has recently started a blog, Straight from the Beak, as a place to share some of the thoughts and ideas we have in a more casual setting. The blog is a venue for staff members to contribute personal stories, musings, or educational ideas that we feel are demonstrative of the values embraced by the ABEF. You can look for a new blog post on our website every two weeks. 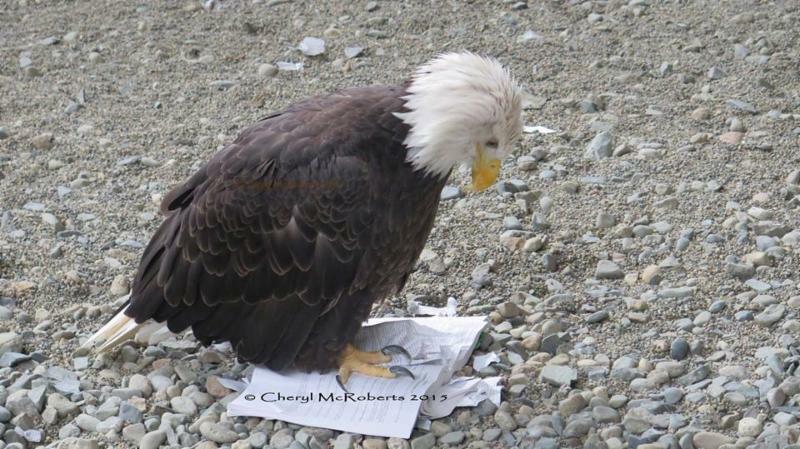 Previously posted blogs include an explanation of the benefits of empowerment training and positive reinforcement in pets by Raptor Curator Leia Minch, and a look at the value of predators by Education and Outreach Coordinator Sidney Campbell. Stay tuned for future posts by Museum Coordinator Katelyn Dickerson and Executive Director Cheryl McRoberts. This week ABEF's aviary redesign fundraiser met it's first funding goal. With the help of some incredibly generous donors, we've raised over the $12,000 which covers step one- demolition! Our staff is enormously gratified to have received so much support from such a diverse group of people. We still have a long way to go to reach our $300,000 funding goal. You can help us by making a contribution- any amount helps!- or by sharing our Go Fund Me campaign with your friends and family. Spring cleaning is in full swing here at the Foundation. Museum Coordinator Katelyn Dickerson is painstakingly cleaning every individual museum specimen with a unique set of tools including paint brushes and a specialized vacuum designed not to damage taxidermy. With more than two hundred specimens on display in our museum, this is no small task. Dickerson estimates the entire project will take around three weeks. Dickerson is also in the process of giving our diorama an unusual make-over. Previously, the diorama display floor was covered in real dried leaves to give the space a natural look. When Dickerson is through, all of the dried leaves will be removed and replaced by more than 12,000 silk leaves. The change from real to synthetic is a much-needed improvement that will alleviate some of the difficulty that comes with yearly cleaning. The new leaves will also be less inviting for potential insects and other contaminates that could put our collection at risk. You can learn more about the history of our natural history museum and some of our specimens here. Be sure to keep an eye on our blog to learn more about this undertaking in the near future.